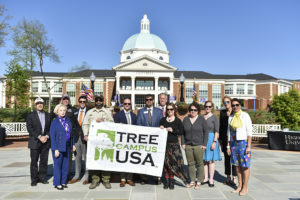 HPU has been honored as a Tree Campus USA for 10 consecutive years and will receive this recognition again during the annual Arbor Day Celebration on April 25. 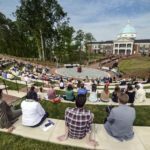 HIGH POINT, N.C., March 21, 2019 – High Point University is celebrating its 10th consecutive year as a Tree Campus USA recipient. 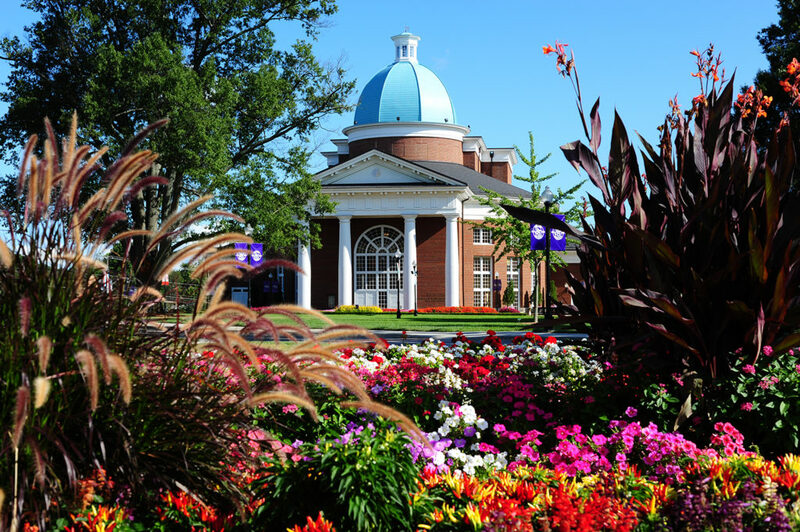 HPU is one of 16 North Carolina colleges and universities to be recognized for 2018 and is one of four in the state to have been honored by the Arbor Day Foundation for 10 or more years. 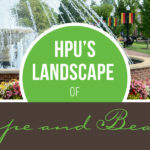 The Mariana H. Qubein Arboretum and Botanical Gardens at HPU are home to 3,700 different plants, including more than 700 varieties of trees. The arboretum and gardens feature several tree collections. These include 48 varieties of redbuds, 65 different species of dogwoods, 40 varieties of flowering cherries, and 171 different magnolias, which is the second largest magnolia collection in the state. 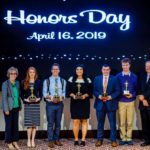 The university will be presented with the Tree Campus USA honor during the annual Arbor Day Celebration at 4 p.m. on April 25 in the Cottrell Amphitheater. 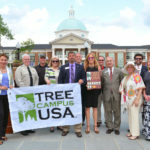 Tree Campus USA, a national program launched in 2008, honors colleges and universities and their leaders for promoting healthy trees and engaging students and staff in the spirit of conservation. 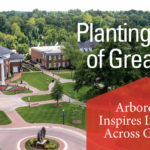 The award is achieved by meeting Tree Campus USA’s five standards: establishing a tree advisory committee, evidence of a tree-care plan, dedicated annual expenditures for the campus tree program, an Arbor Day observance and student service-learning projects.